It’s winter, which means that every ounce of fluid has been sucked out of my body and my skin is actively turning into beef jerky. Every year, it’s the same, but every year it still surprises me. My knuckles crack, my skin is itchy and tight and I cultivate hangnails the way farmers grow corn. It’s pretty much the worst. 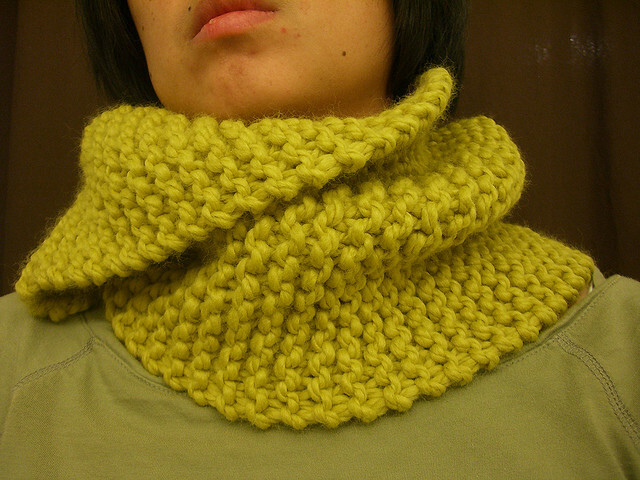 It’s uncomfortable and painful and it’s making knitting no fun at all! I don’t know if you have any tips and tricks for fixing my hands, but I’d love to hear them. I know I’m not the only one with this problem. 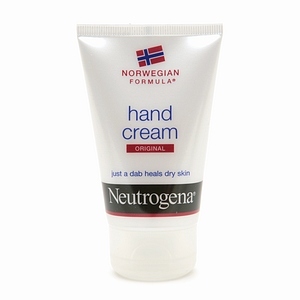 So far, the best thing I’ve found is Neutrogena Norwegian Formula Hand Cream. 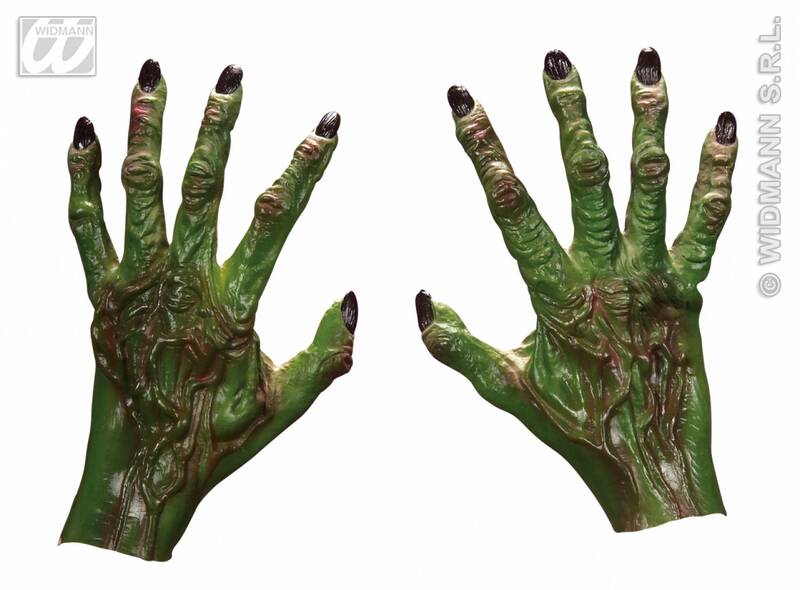 **Also not my actual hands. This entry was posted in FYI and tagged dry skin, hand care, hand cream, lotion, neutrogena, skin care on December 30, 2013 by onemilljellybeans. Christmas is in two days. 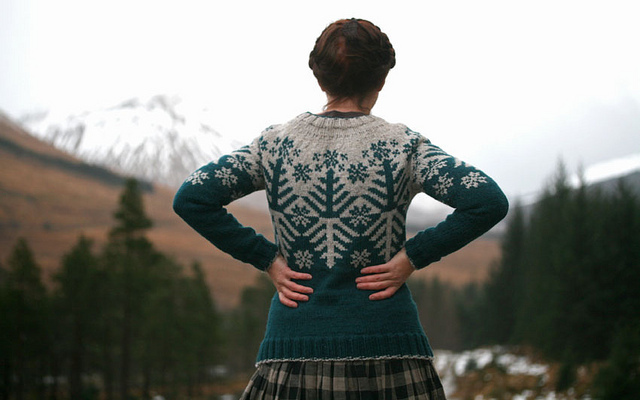 If you’re like me, then you probably have about 72 hours worth of knitting left to cram into the next 48 hours. I’m here to tell you that it’s going to be OK. I promise. Do what you can, but don’t kill yourself over it. 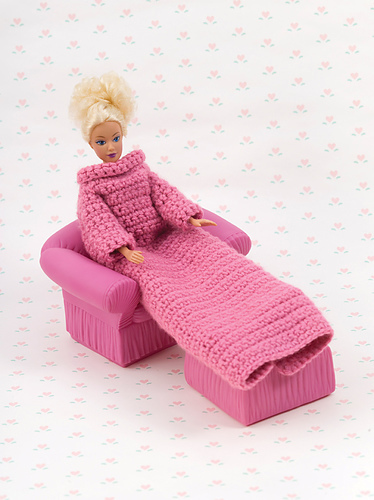 Don’t stay up until three in the morning trying to finish that sweater. Don’t forgo eating to work on those socks. Don’t skip your friend’s Christmas party to stay home and felt that pair of slippers. 2. Wrap up that sucker anyway. 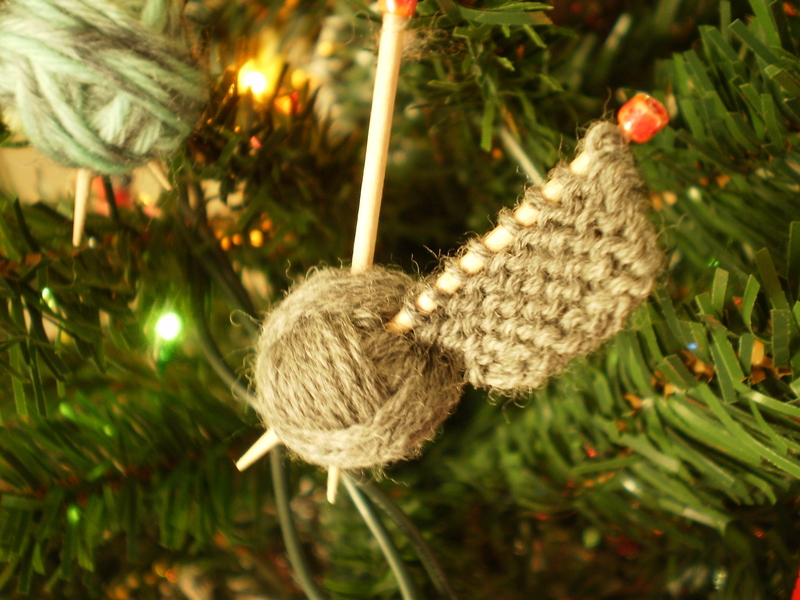 There’s no shame in gifting someone a sweater still on the needles, or one and a half socks. 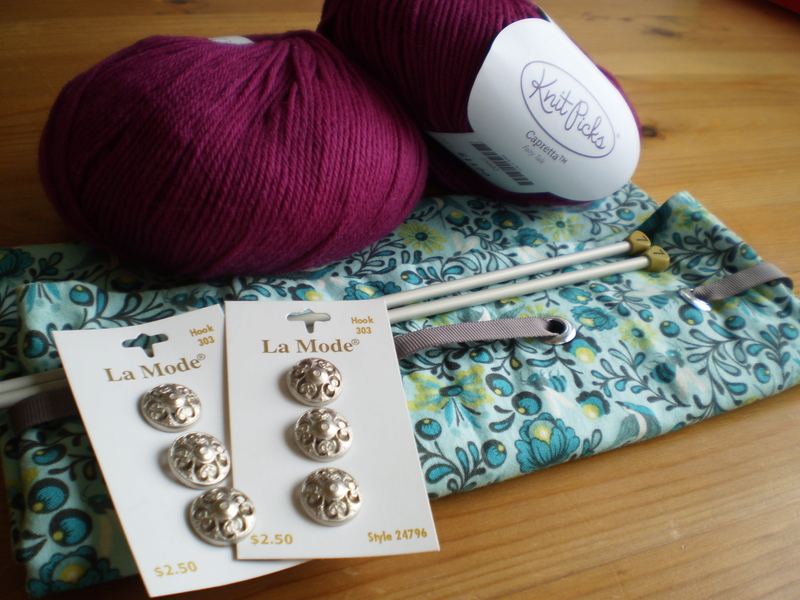 They’ll be able to ooh and ahh at the softness of the yarn, the beautiful colors and the pretty pattern, but then you get to take the project back home with you at the end of the party to finish up later. 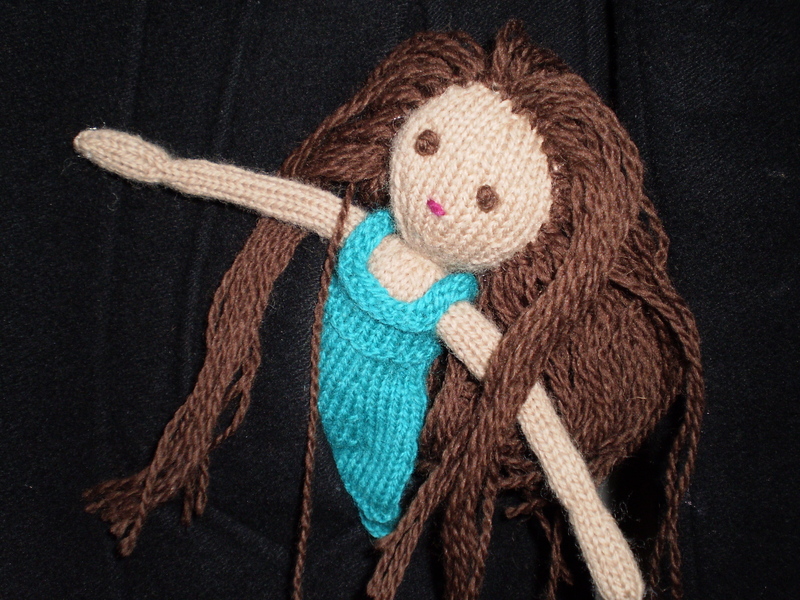 This entry was posted in FYI and tagged christmas, christmas gifts, christmas presents, gift, half-finished projects, last-minute gifts, last-minute knitting, present on December 23, 2013 by onemilljellybeans. You’ve spent way too much time, effort and money on your Christmas gifts this year (isn’t that always the way? 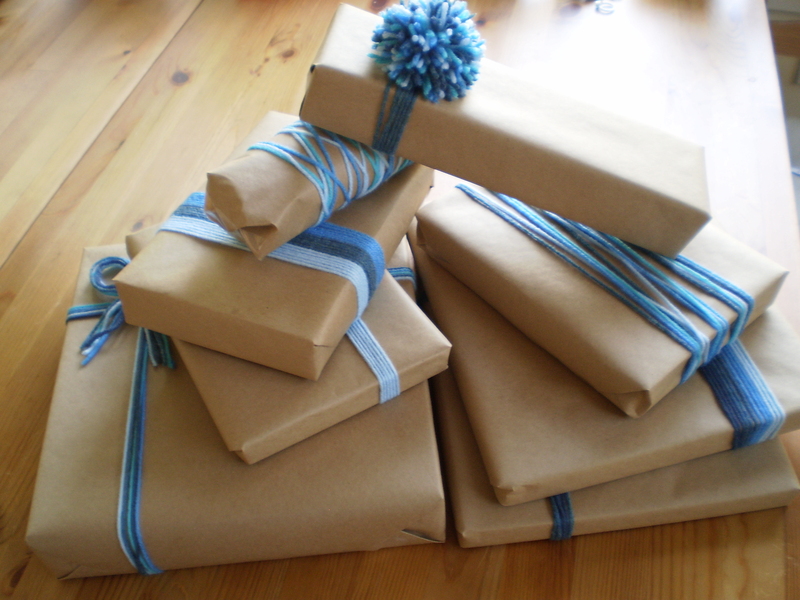 ), so, let’s do something quick, easy and super cheap for the wrapping. 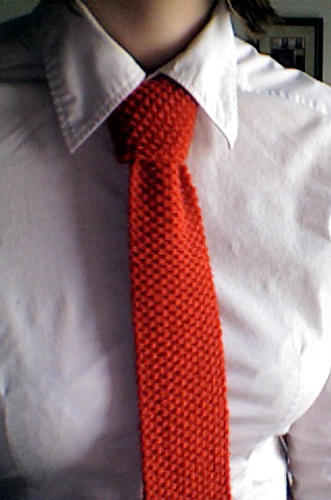 And, instead of going to the store and buying fancy-pants ribbons, I’m using leftover yarn that I have in my stash. I picked out five shades of blue, but you can do whatever you like. Bright rainbow colors might be fun for a kid, or maybe a birthday present. Red and green are always classic Christmas colors. White and silver would make a really classy winter-y present. 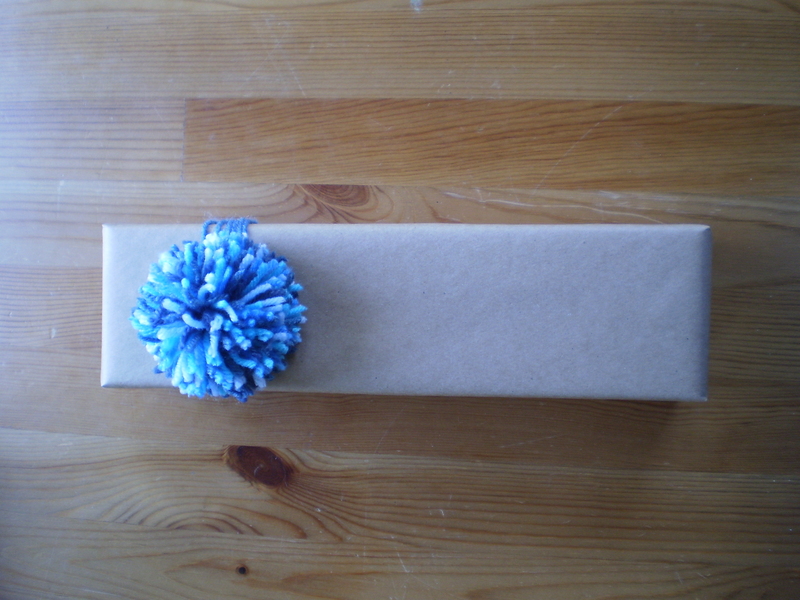 Just wrap a few colors of yarn around your gift. 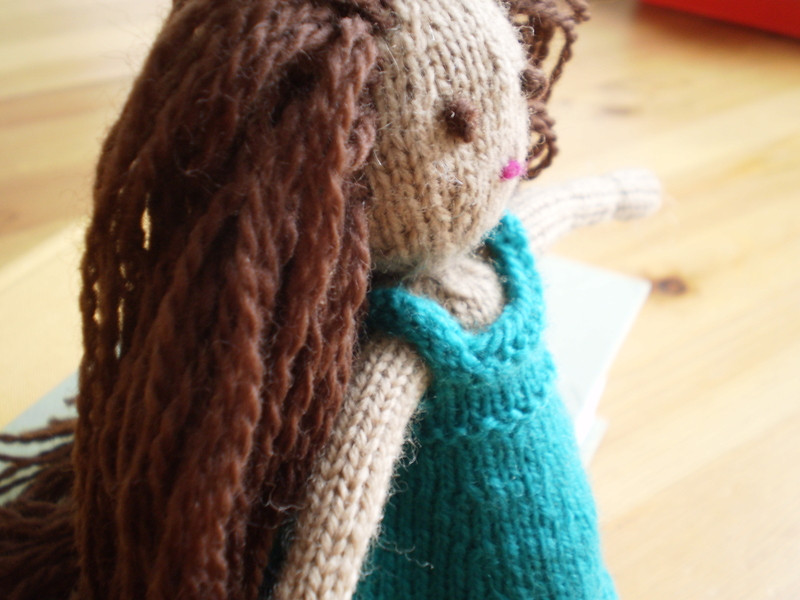 You can make the yarn neat and tidy or you could go all willy-nilly, just keep going until you like how it looks. 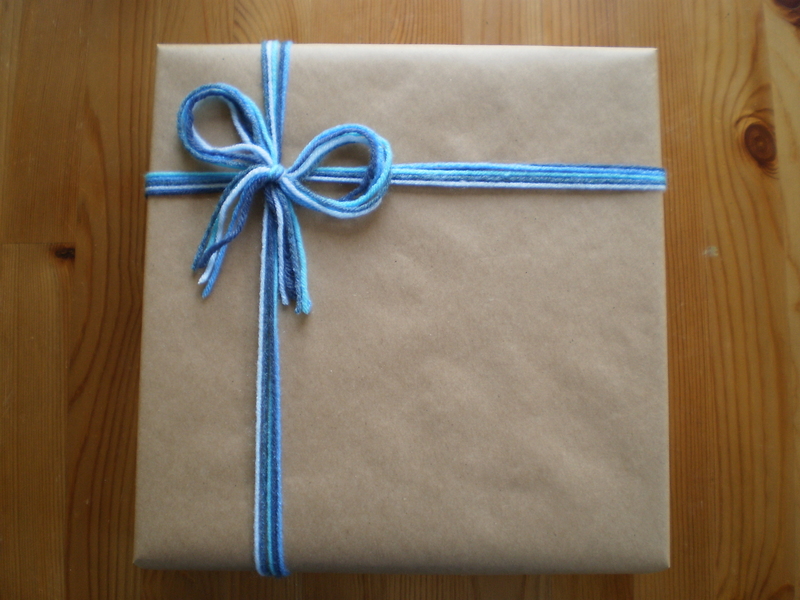 Tie off in a square knot at the back of the package and trim the ends short. Make a pompom. Because Pompoms make everything more fun. Tie it to the top of the package instead of one of those stick-on bows. 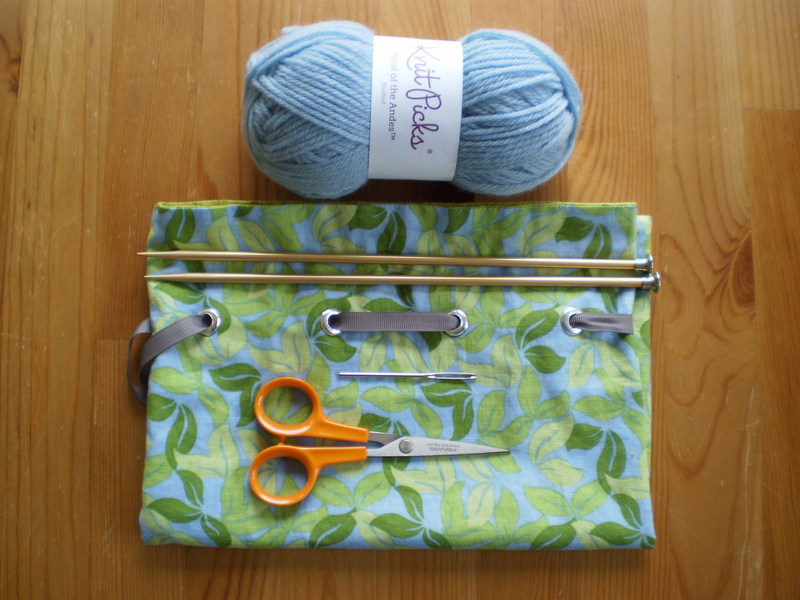 Hold a bunch of yarn in a bundle (I’m using five different shades of blue) and wrap the yarn around the package the same way you would if you were using ribbon. Finish off with a pretty bow. The possibilities are pretty much endless. 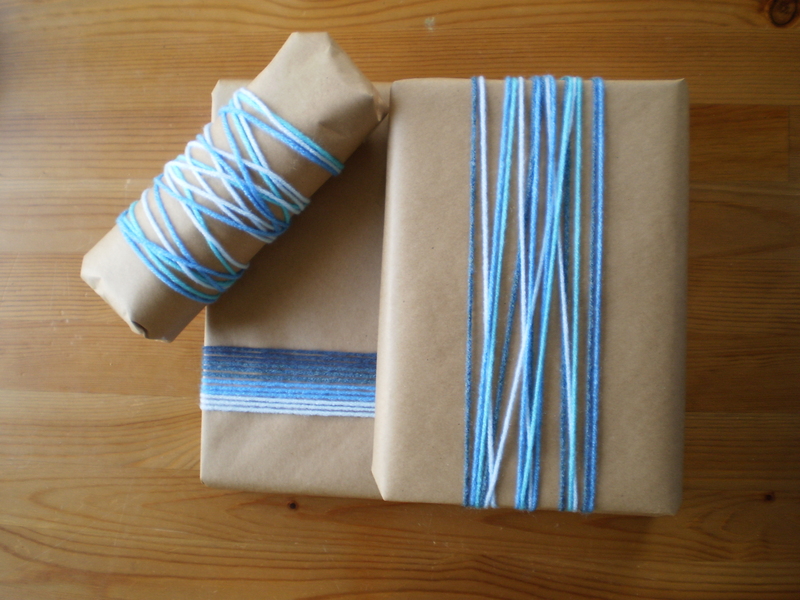 What new ways of wrapping can you come up with? 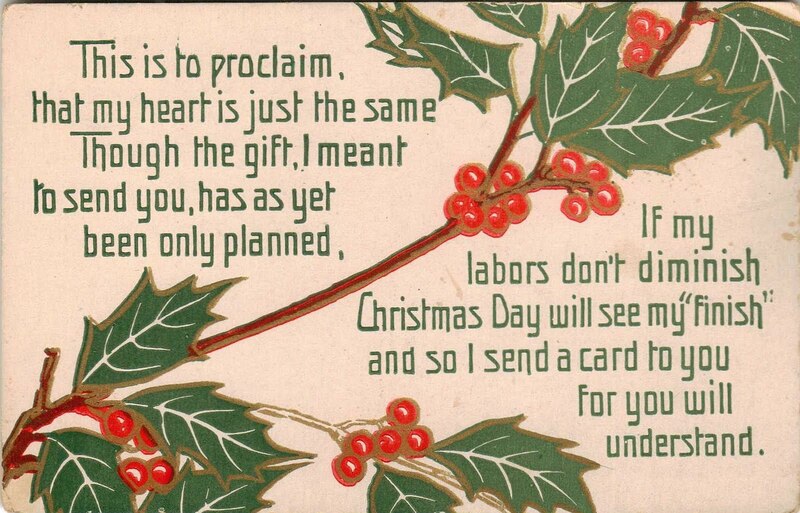 This entry was posted in FYI and tagged christmas, christmas gift, christmas present, gift, gift wrap, packaging, present, wrapping on December 20, 2013 by onemilljellybeans. On your Great Aunt Muriel. On the receptionist at your middle school. The one with the big glasses and puffy, permed hair. 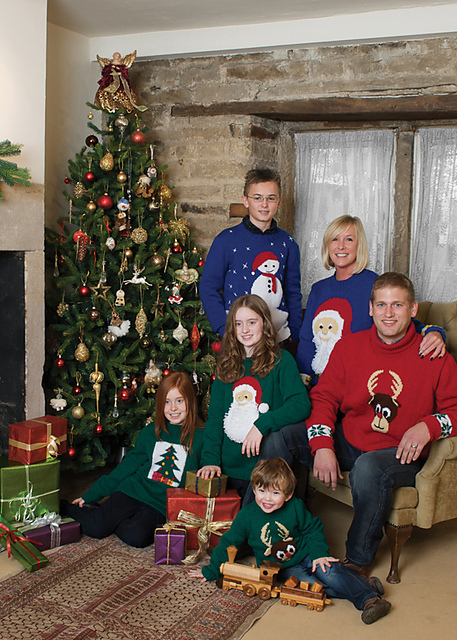 Let’s take a look at some Christmas Sweaters that aren’t that bad. 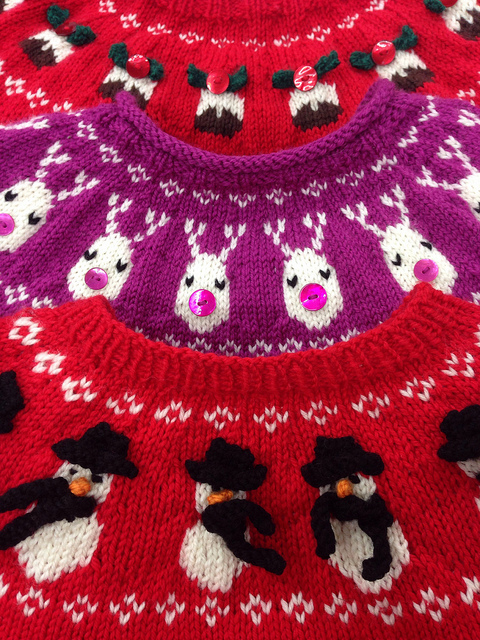 Not a traditional Christmas Sweater, but totally adorable. And, I’m sure, super toasty for walks over the river and through the snow. 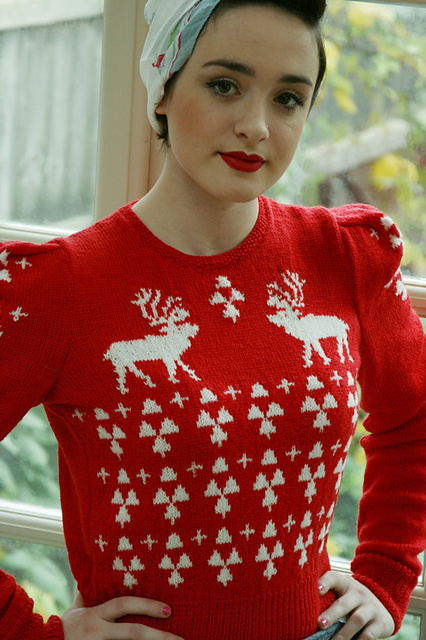 A 1950s-inspired shape with adorable little reindeer and a neat triangle pattern on the front. This entry was posted in Inspiration and tagged christmas, christmas sweater, colorwork, pullover, tacky, tacky christmas sweater on December 16, 2013 by onemilljellybeans. 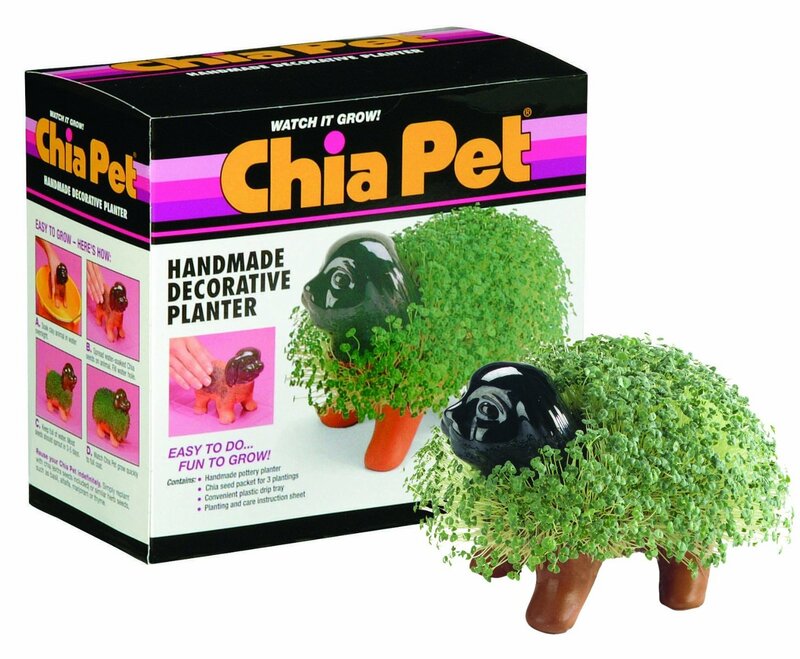 Christmas isn’t Christmas without terrible, terrible presents. Or at least terrible presents “as seen on TV.” You could just buy your friends’ gifts from TV, or the local CVS Pharmacy, but that would be too easy. 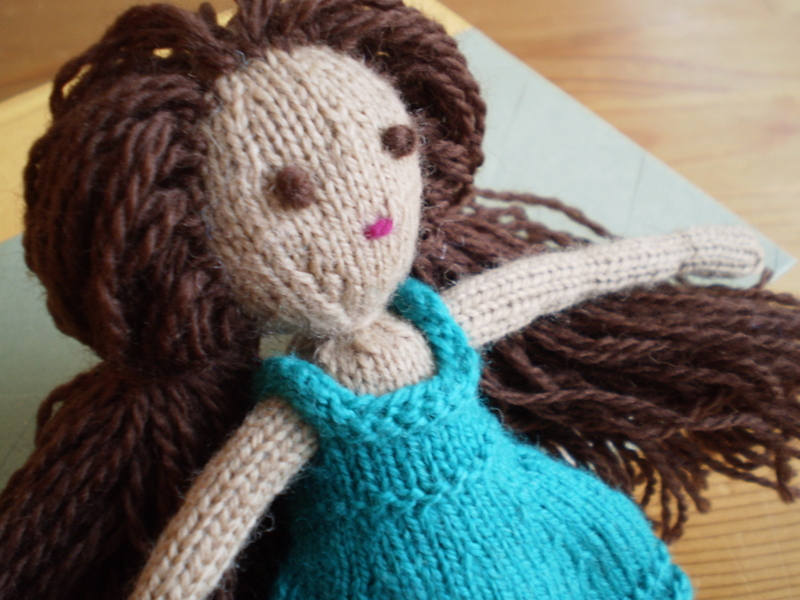 You are a hand-knitter. You over-complicate projects. You spend too much time thinking about things that normal people don’t even know exist. You make things difficult for yourself. 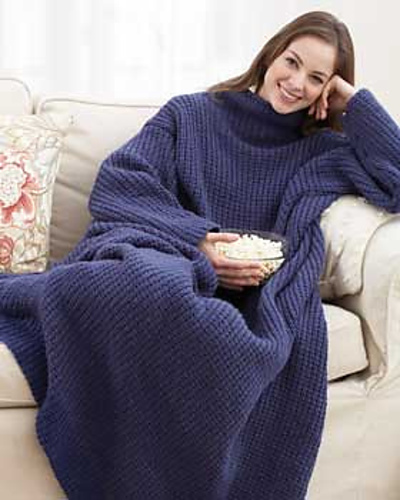 Let’s knit bad TV-infomercial gifts. 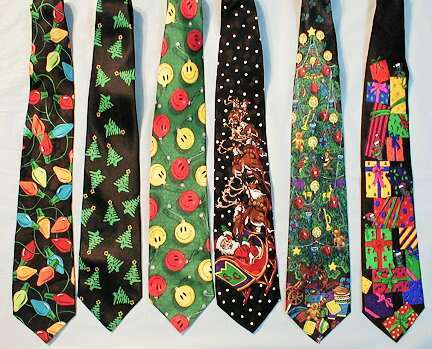 You could give your father an always-classy Christmas tie. 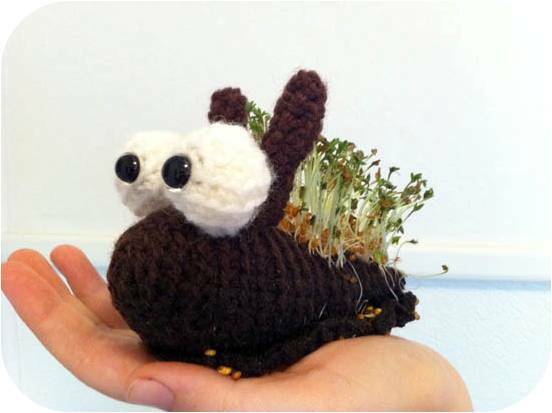 This entry was posted in Inspiration and tagged as seen on tv, bad christmas gifts, chia pet, christmas, christmas gifts, christmas tie, gifts, knit, necktie, presents, snuggie, tie on December 9, 2013 by onemilljellybeans.